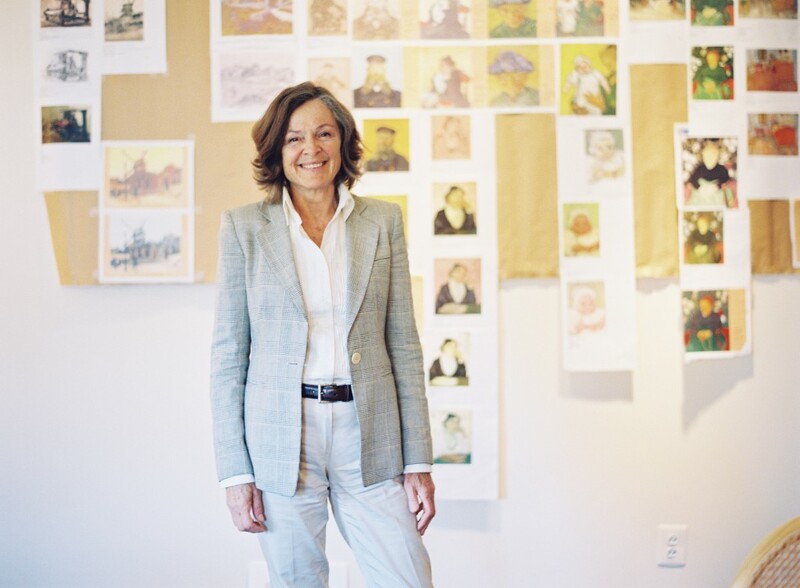 – works by Renoir and chess sets once owned by Napoleon. Downside: It’s about half the acreage of Versailles (though a measly 1/4 of living space). UGH. It was designed by the same guy who designed the Met’s Great Hall and the base of the Statue of Liberty. I mean, it still win’s America’s largest home, but I’m all, just take me to Versailles, then. 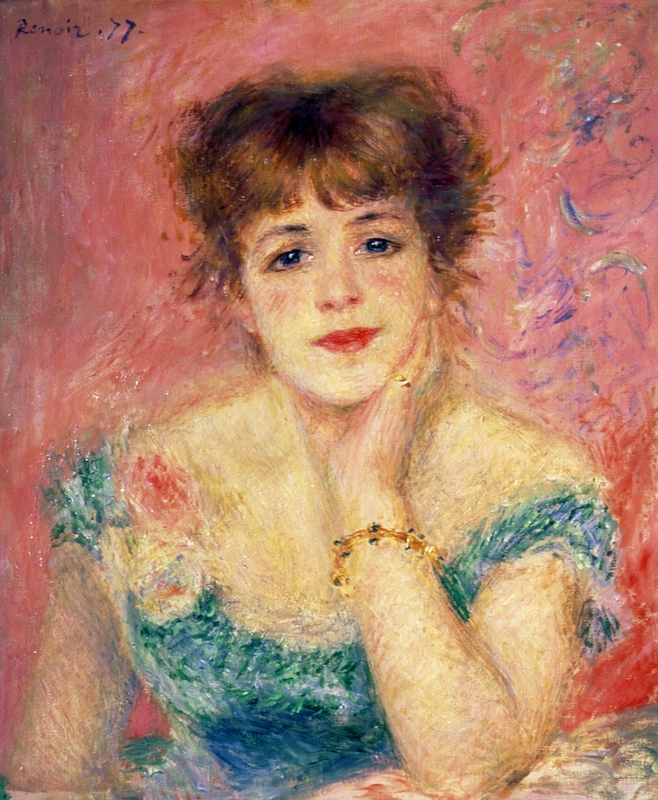 Pierre-Auguste Renoir painted Lucie Berard a lot. Like, more than a few portraits of her exist, so I’m guessing she was a family friend or something. I’m more a fan of this work of her than any other one because her eyes are super dark and really heartless, which, LBH, perfectly describes my relationship with Mondays, period. Degas’ work L’Absinthe was legitimately booed when it put on display in 1892. Girl, I hear you. I don’t need a reputation like that, either! It’s why I skipped out on the work happy hour last week–I’ve done enough drinking in public to last a lifetime. Being in Washington, DC, I’m pretty used to walking into museums and walking straight out just because they’re free. But sometimes, when I’m feeling like money is no object (which seems to occur one business day after the 15th and 30th of each month…), I do swanky, suave things like unnecessary online shopping and paying admission. No; I don’t think the museum is looking to hire a chief curator, per se…the Phillips is well prepared to carry on with wonderful shows, and I’ll be very much involved in its future—just in a slightly new capacity. Coy, ‘Liza. You know I’m just gonna go ahead and wait for my phone call. 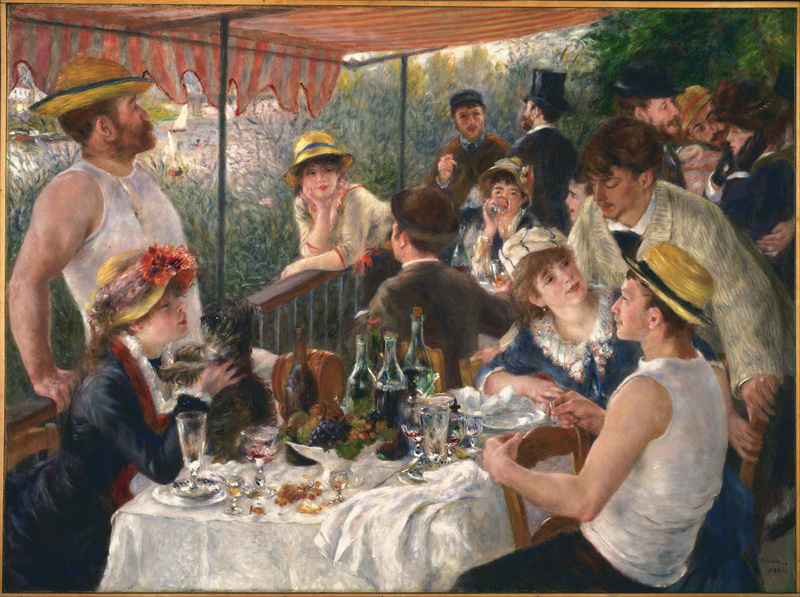 Read more about the Phillips’ darling, Renoir’s Luncheon of the Boating Party, here.